I'm bad at commenting, however, I love your photo dumps of progress/levels! 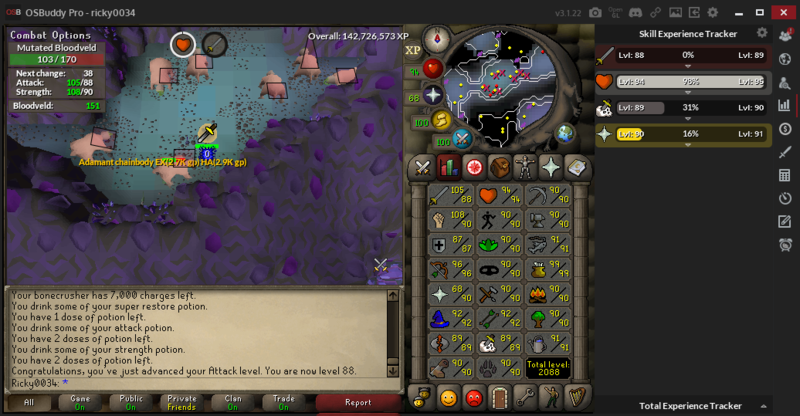 Grats on all the lvls and keep it up! 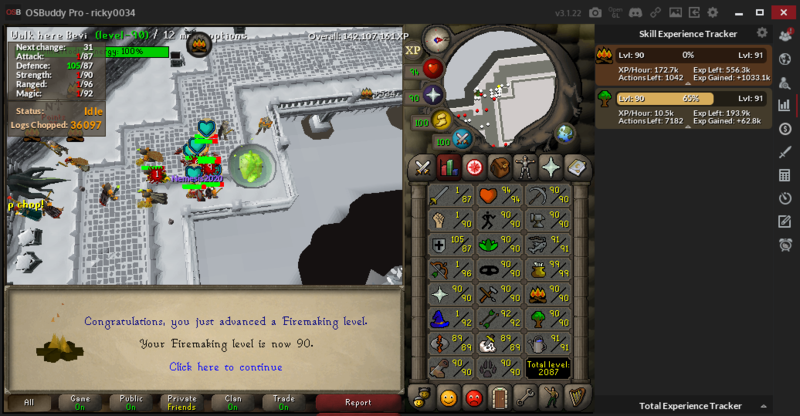 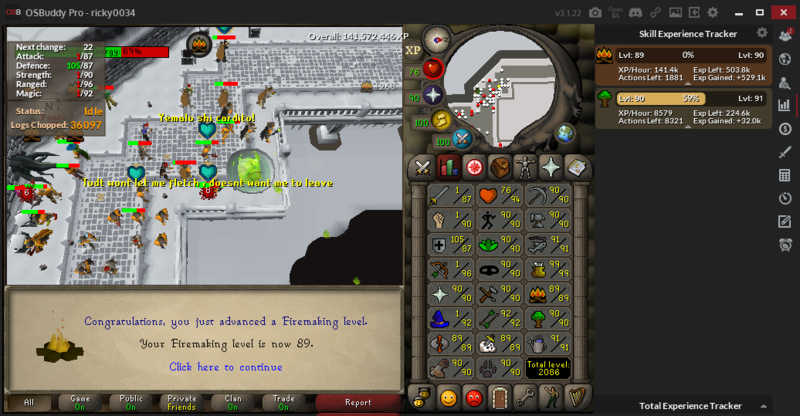 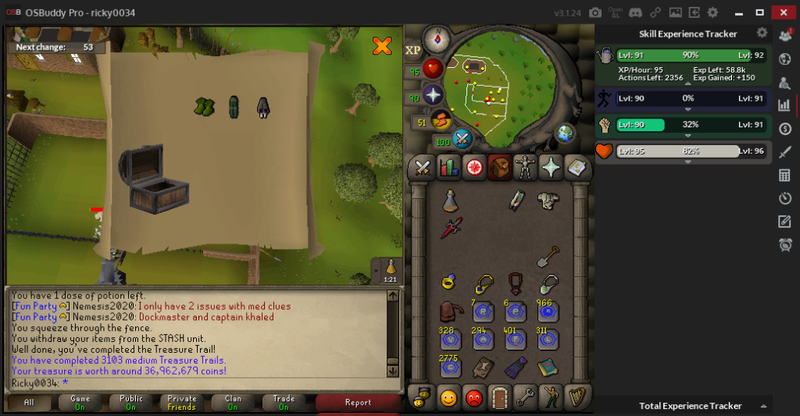 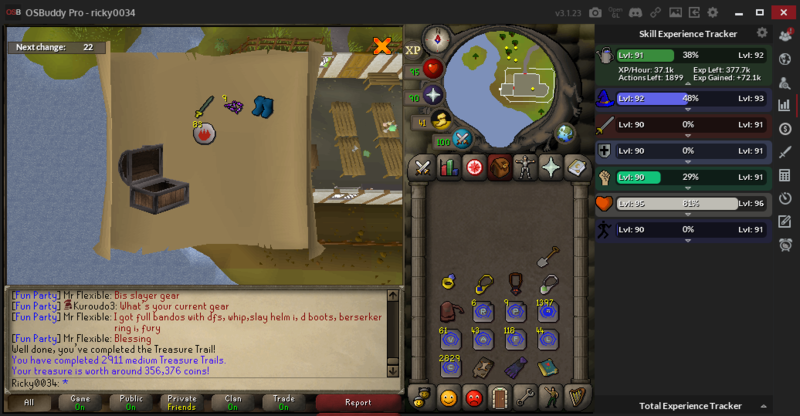 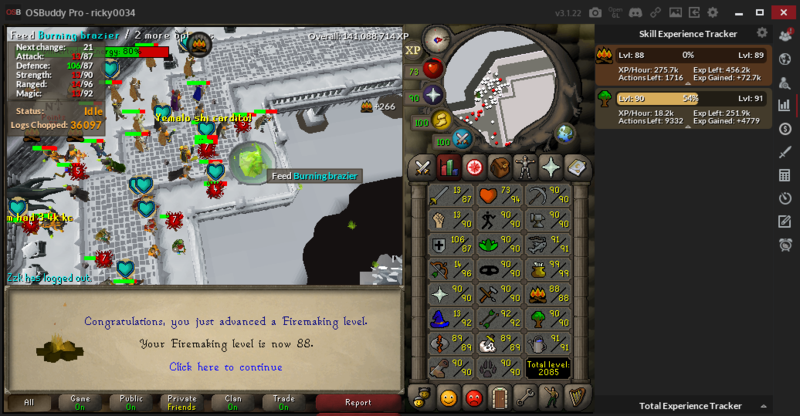 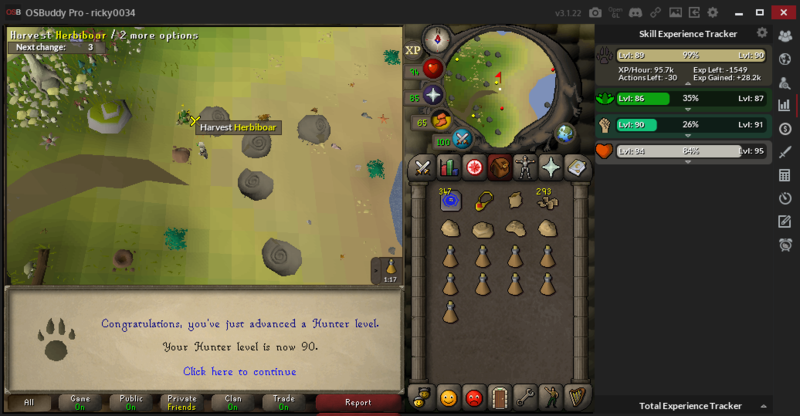 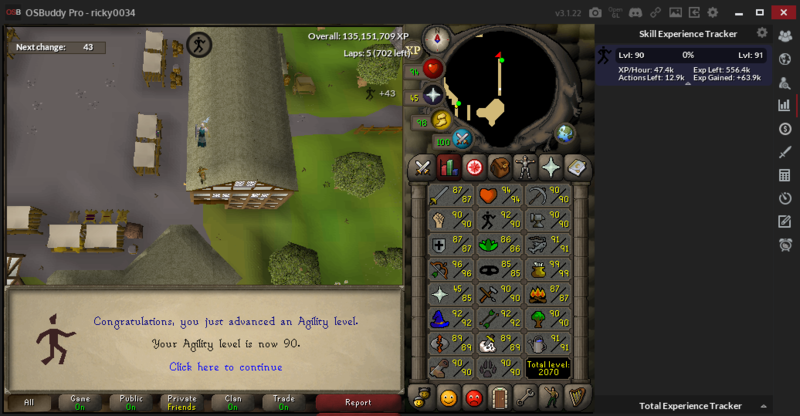 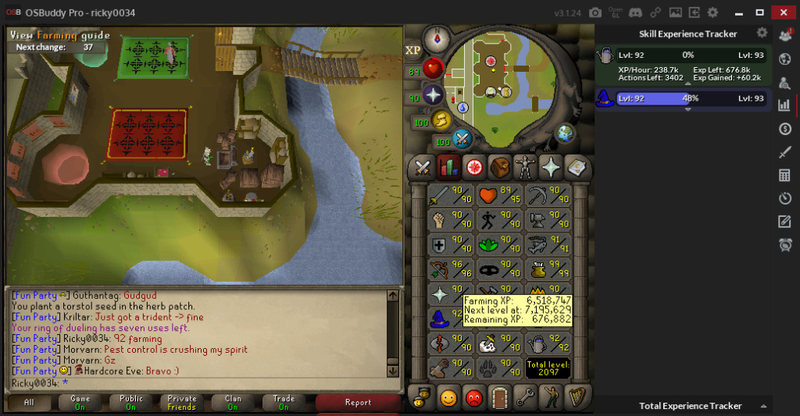 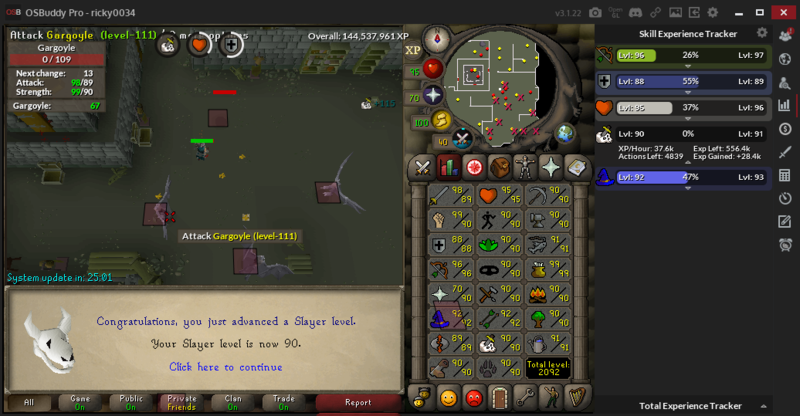 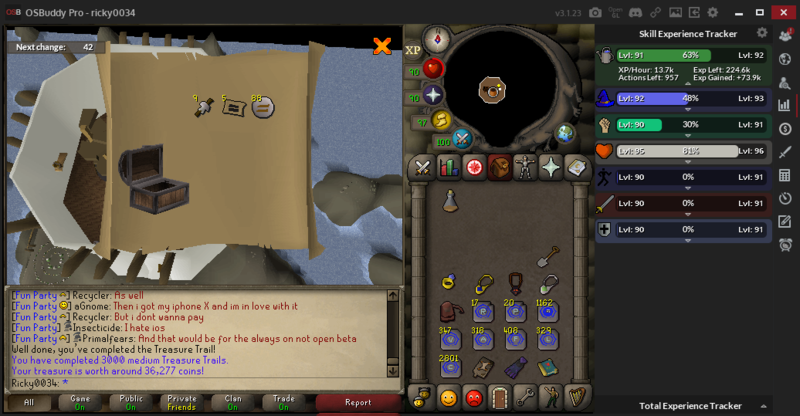 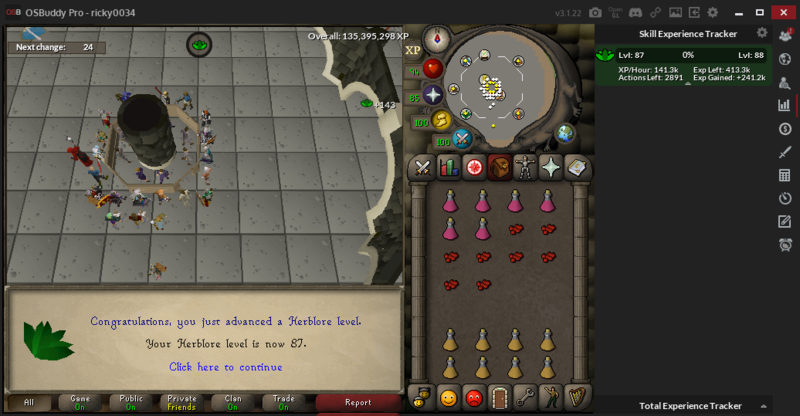 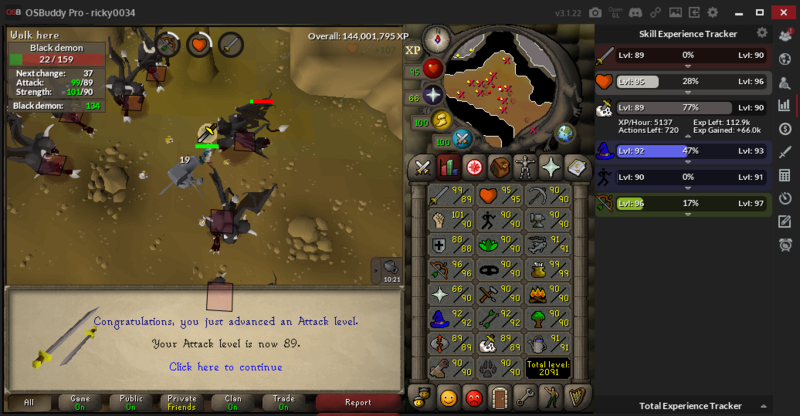 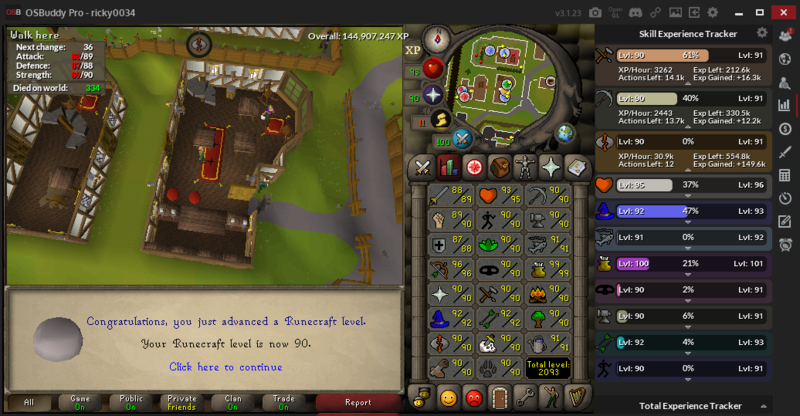 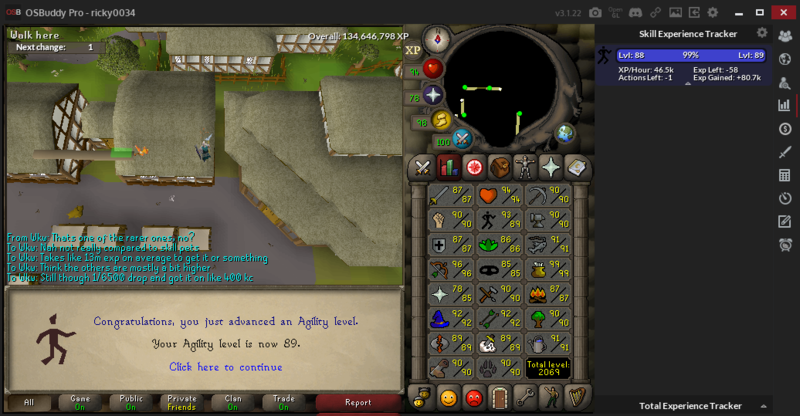 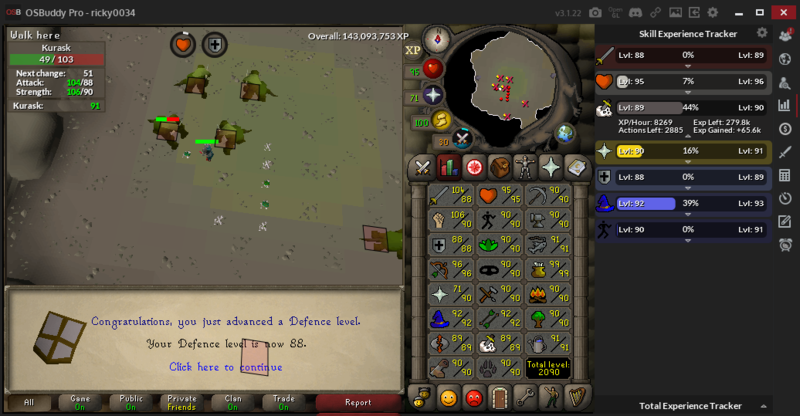 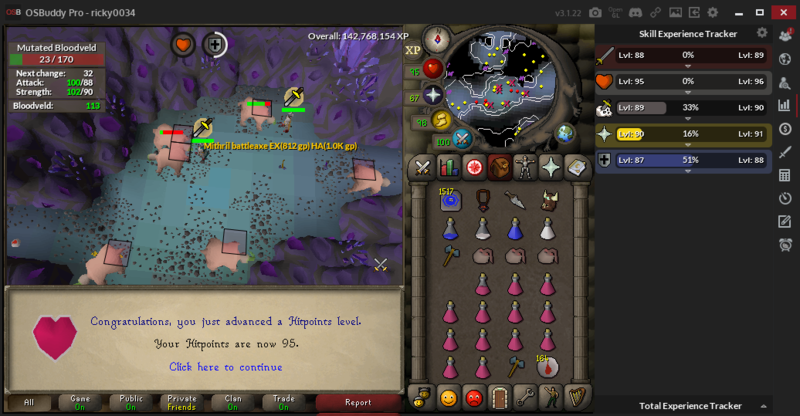 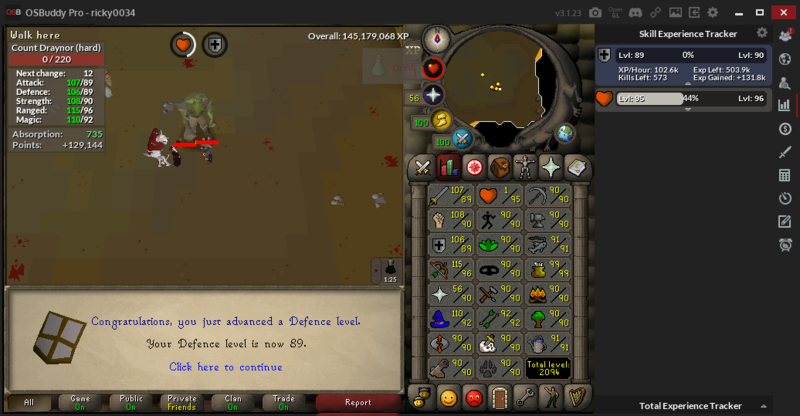 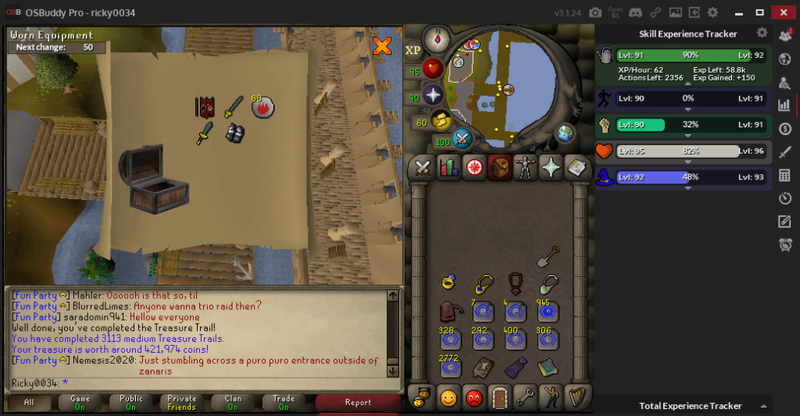 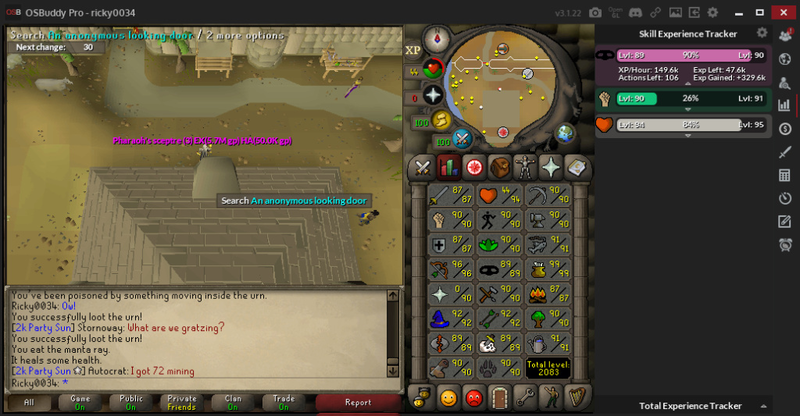 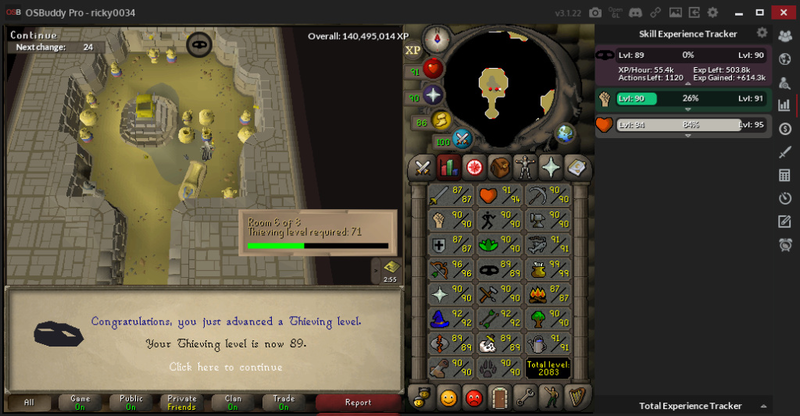 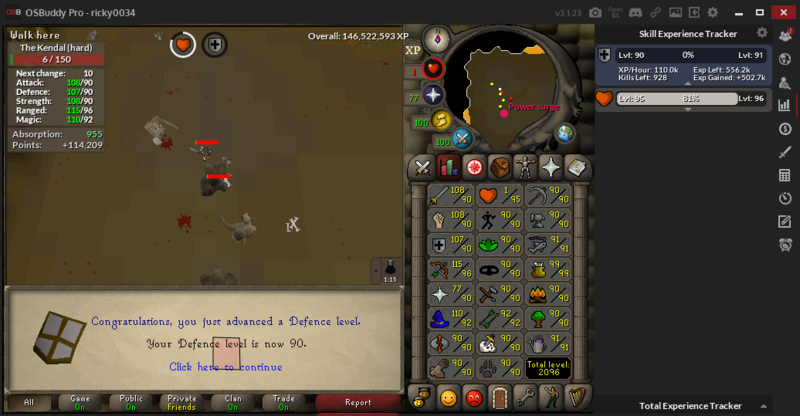 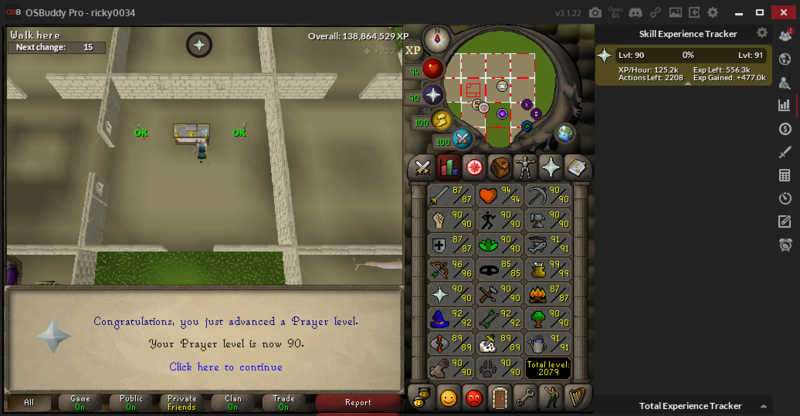 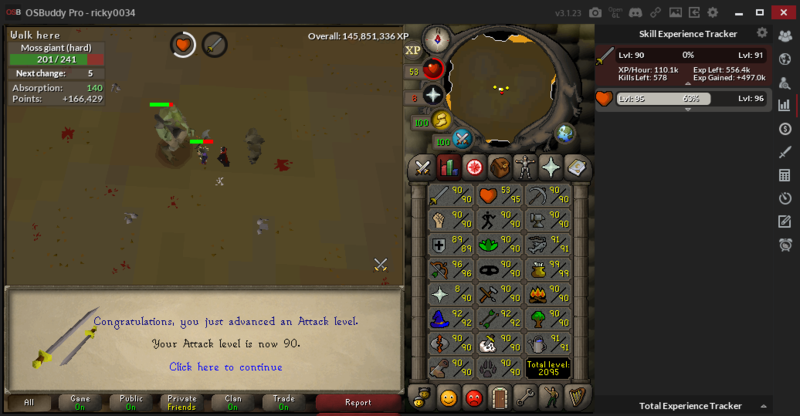 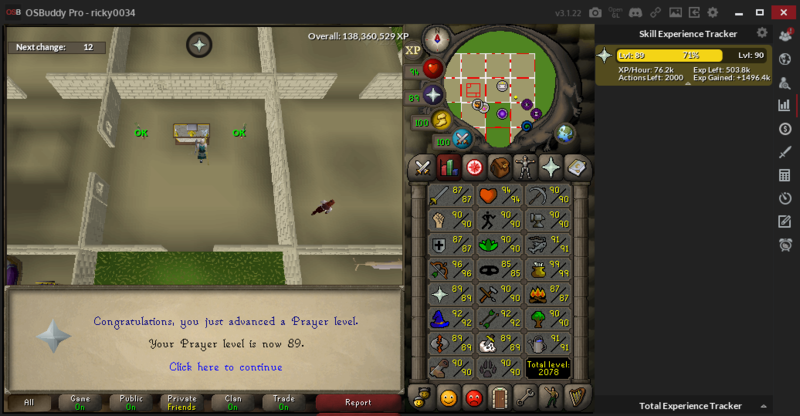 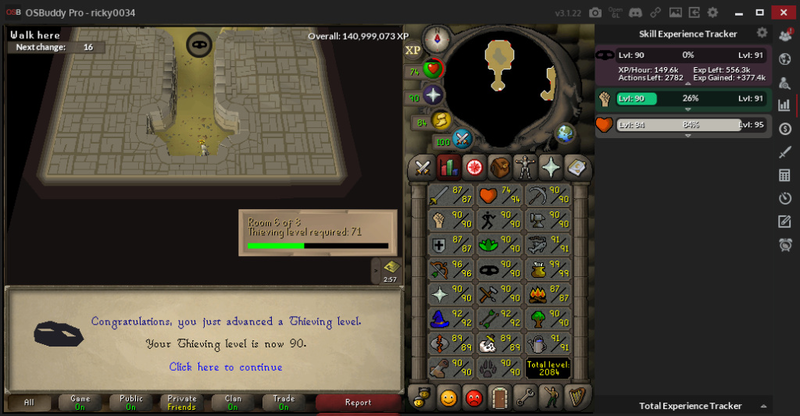 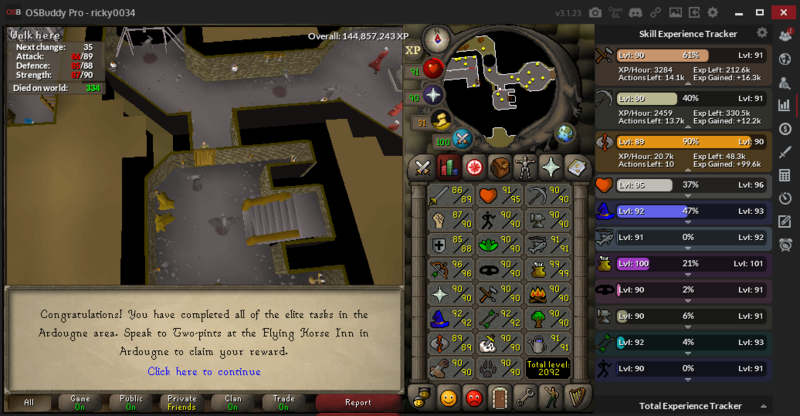 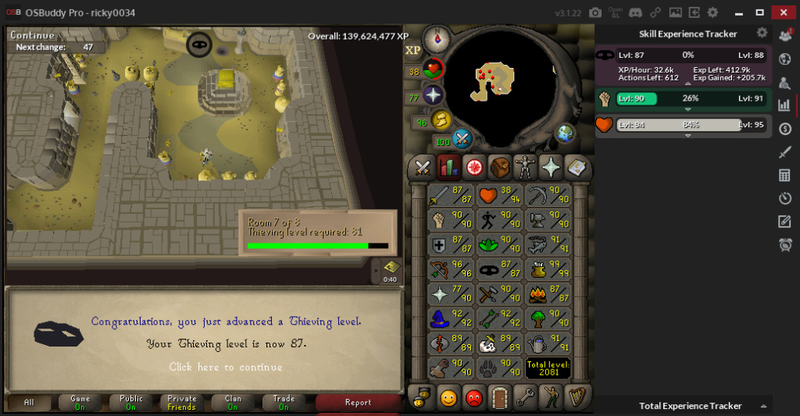 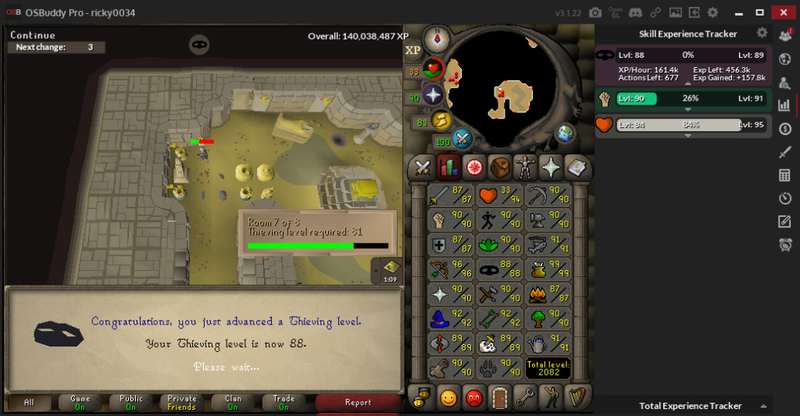 Big congrats on base 90s!